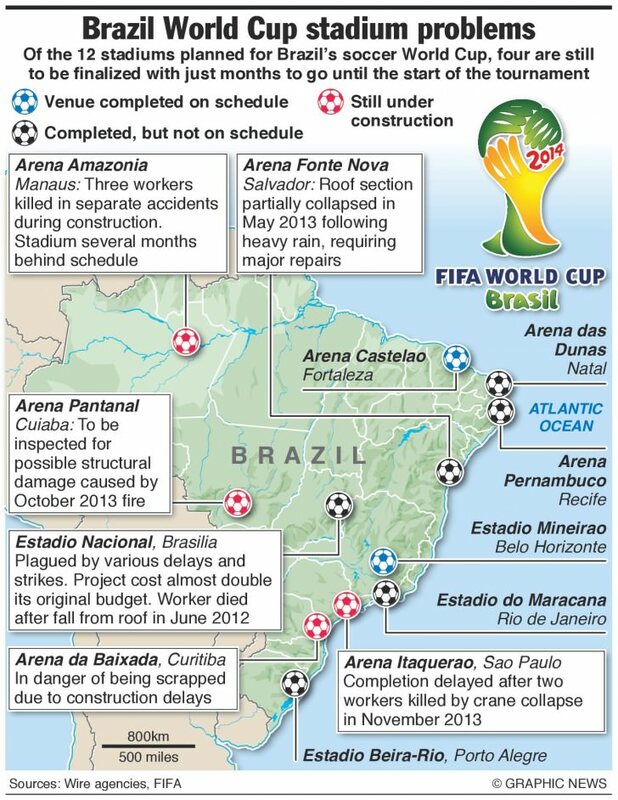 According to Fifa, 3 out of the 12 stadiums will be ready at the very last minute. 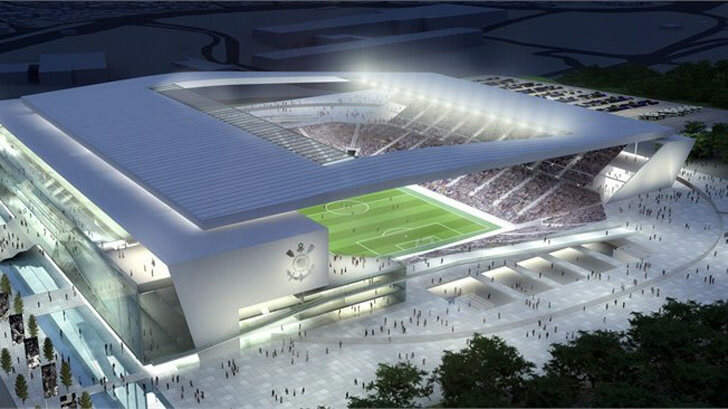 5 of them are brand new stadiums, the rest are refurbished and upgraded from existing stadiums. 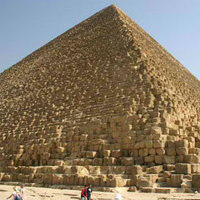 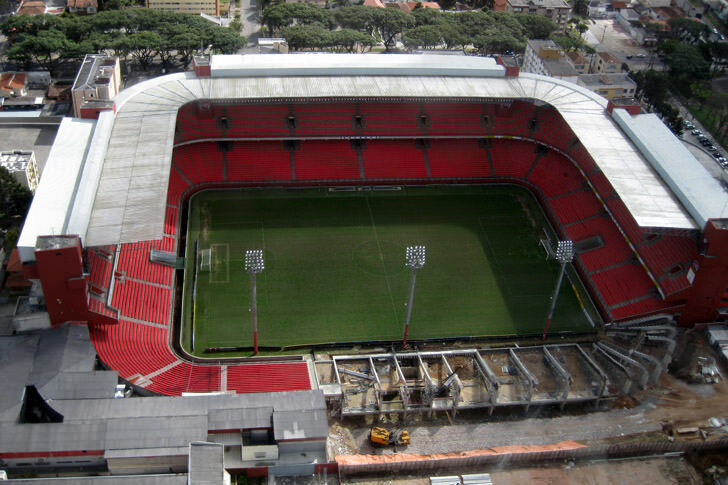 Like all major events, there are scandals such as cost over run, construction delays, corruption and more. 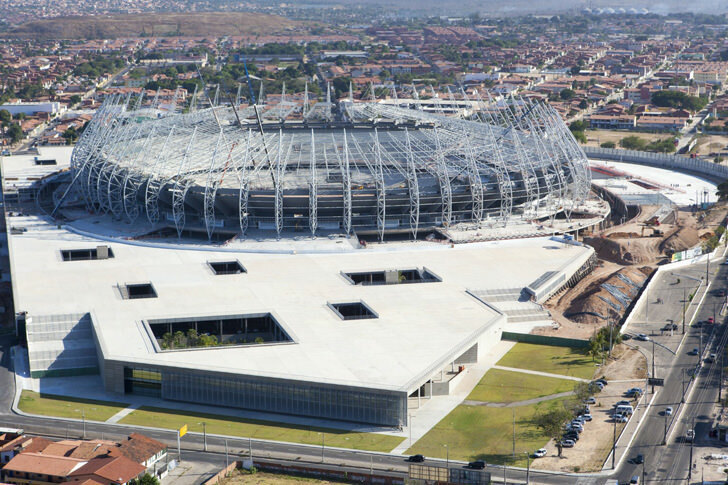 Whatever it may be, there is no point crying over spill milk, better new stadiums for the youth over while elephant projects that is of no use in the future. 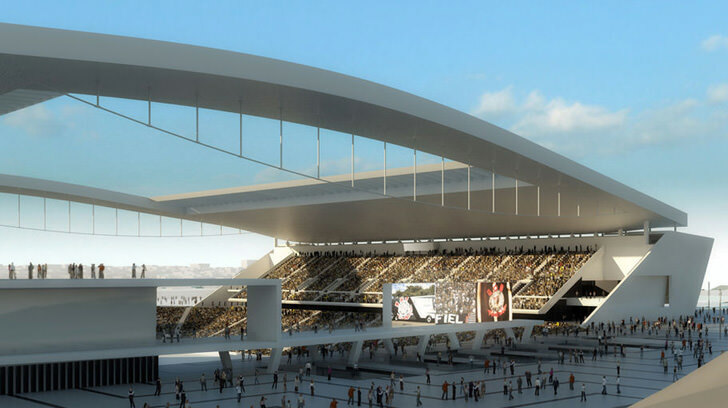 I believe the most iconic stadium will be the Beijing Bird’s nest, for this event, I think the Arena Corinthians is not pretty cool too. 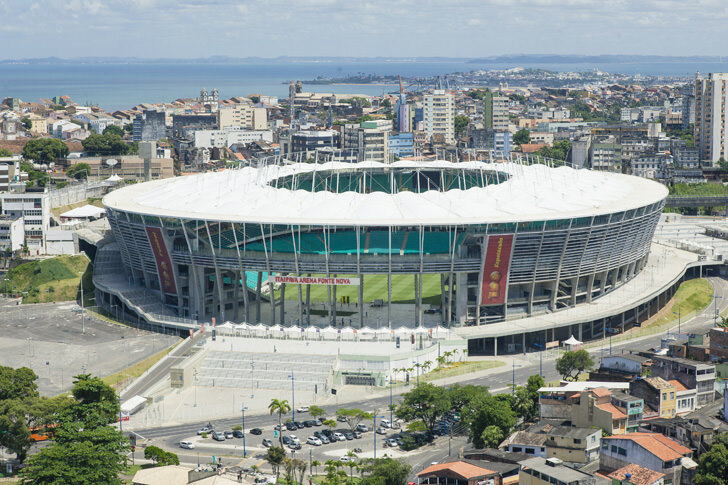 As for which is my favorite team? 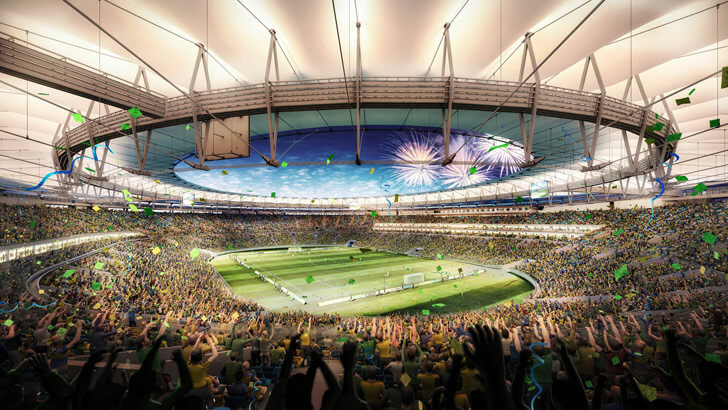 I am not a football fan, but it would be great to see a country that never win the world cup crown as the new winner. 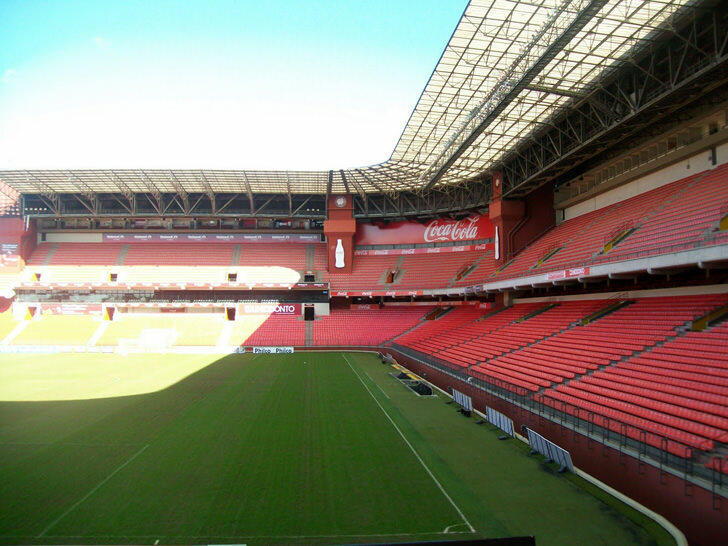 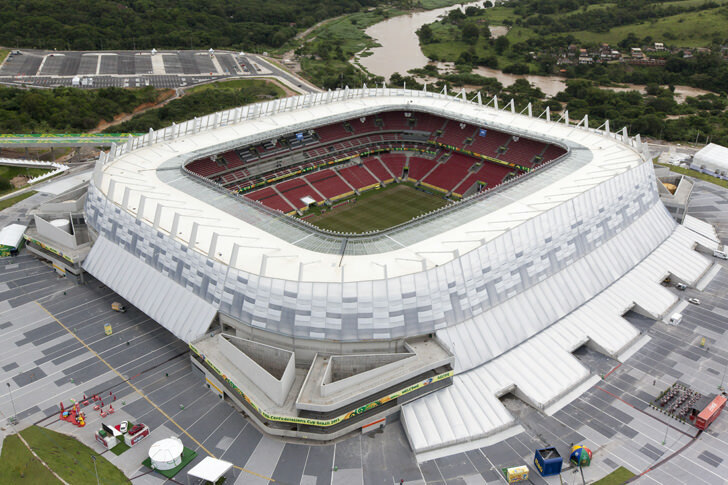 Countries playing in this stadium: Colombia, Greece, Argentina, Iran, Costa Rica, England, Belgium and Algeria. 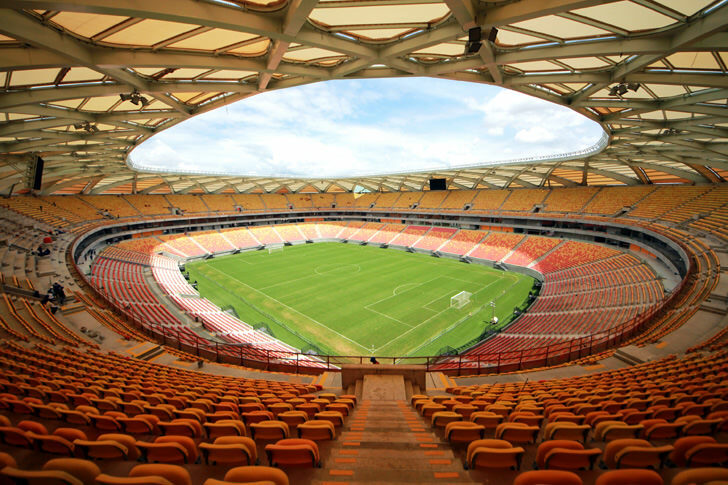 Countries playing in this stadium: Uruguay, Costa Rica, Brazil, Mexico, Germany, Ghana, Greece and Ivory Coast. 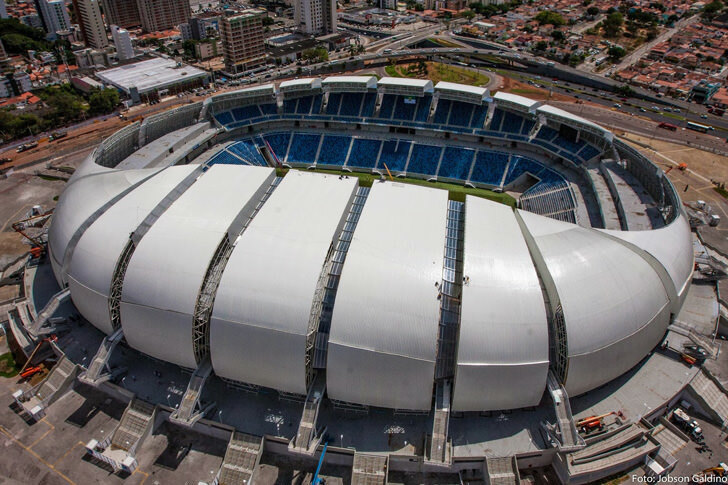 Countries playing in this stadium: Argentina, Bosnia-Hercegovina, Spain, Chile, Belgium, Russia, Equador and France. 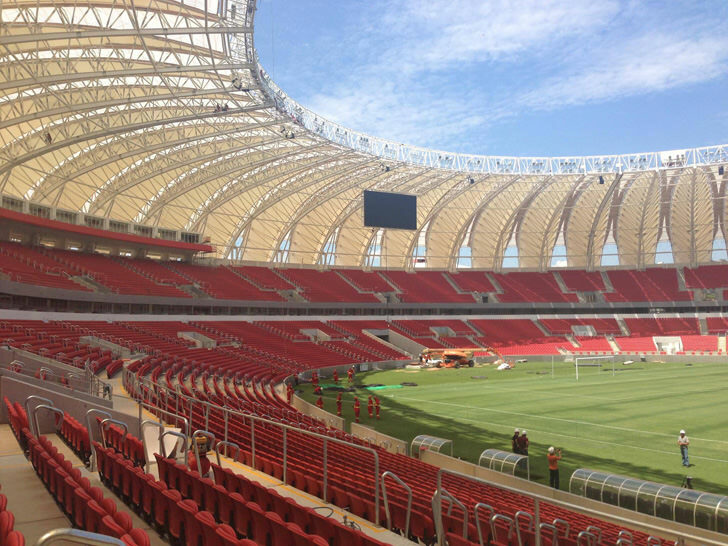 Countries playing in this stadium: Switzerland, Ecuador, Colombia, Ivory Coast, Cameroon, Brazil, Portugal and Ghana. 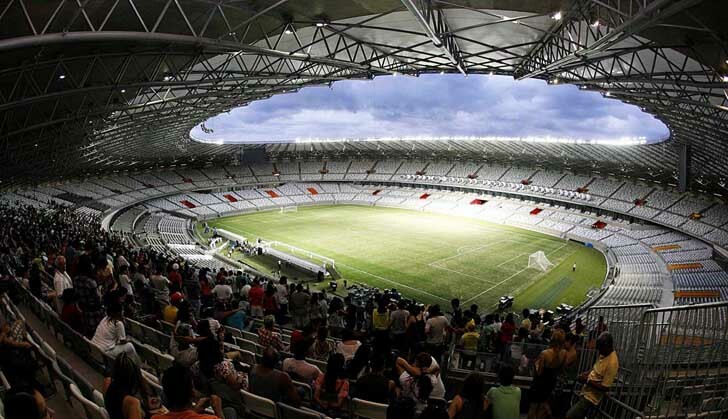 Countries playing in this stadium: Ivory Coast, Japan, Italy, Costa Rica, Crotia, Mexico, United States and Germany. 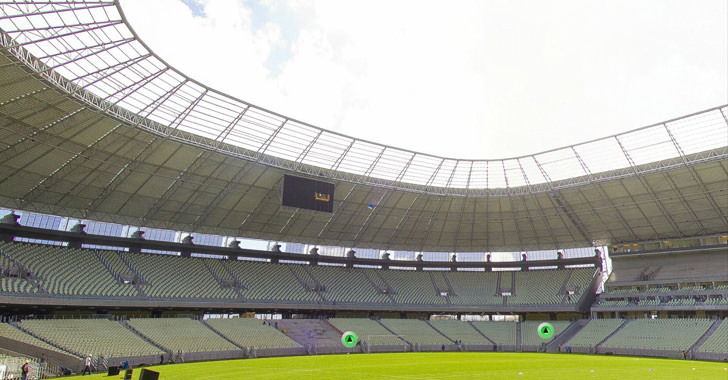 Countries playing in this stadium: Spain, Netherlands, Germany, Portugal, Switzerland, France, Bosnia-Hercegovina and Iran. 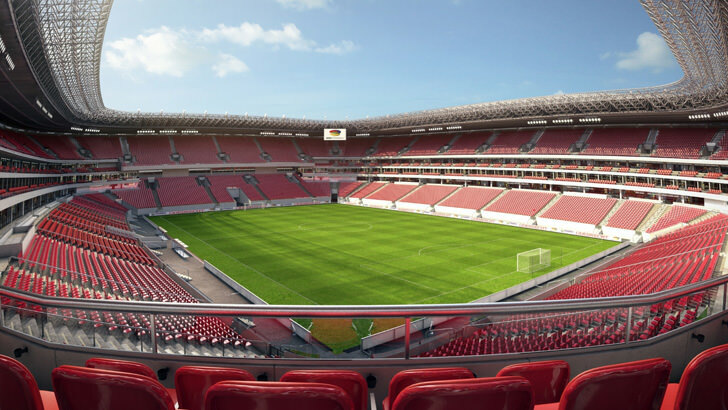 Countries playing in this stadium: Chile, Australia, Russia, South Korea, Nigeria, Bosnia-Hercegovina, Japan and Colombia. 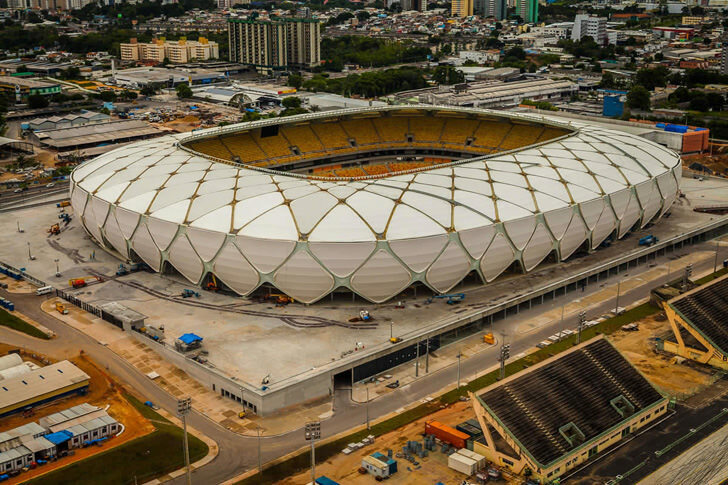 Countries playing in this stadium: Iran, Nigeria, Honduras, Ecuador, Australia, Spain, Algeria, and Russia. 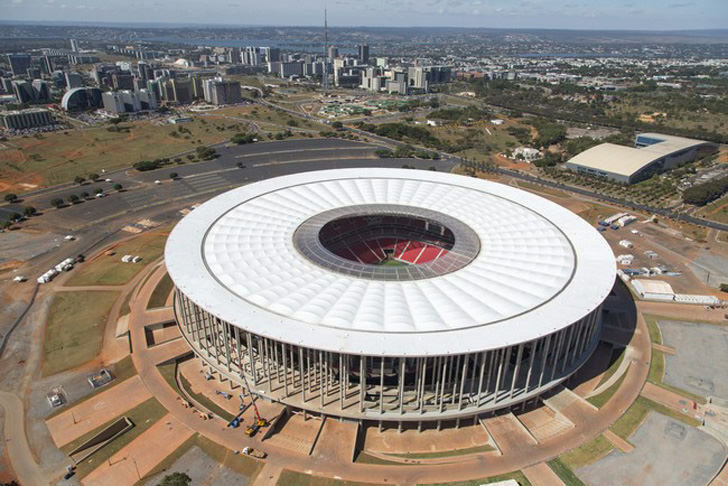 Countries playing in this stadium: Mexico, Cameroon, Ghana, United States, Japan, Greece, Italy and Uruguay. 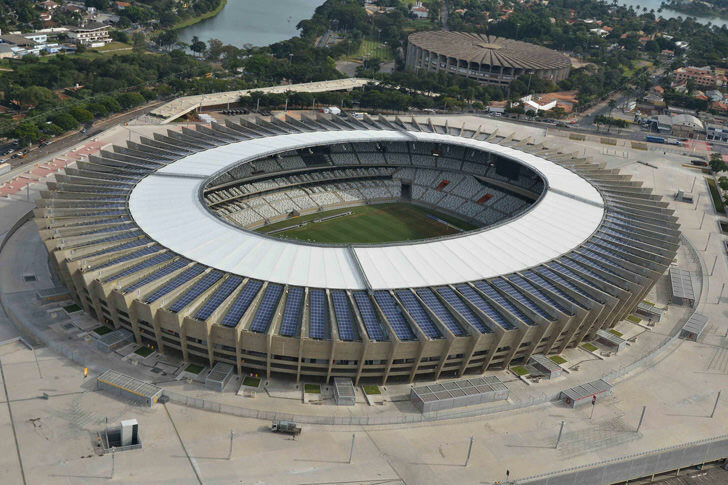 Countries playing in this stadium: France, Honduras, Australia, Netherlands, South Korea, Algeria, Nigeria and Argentina. 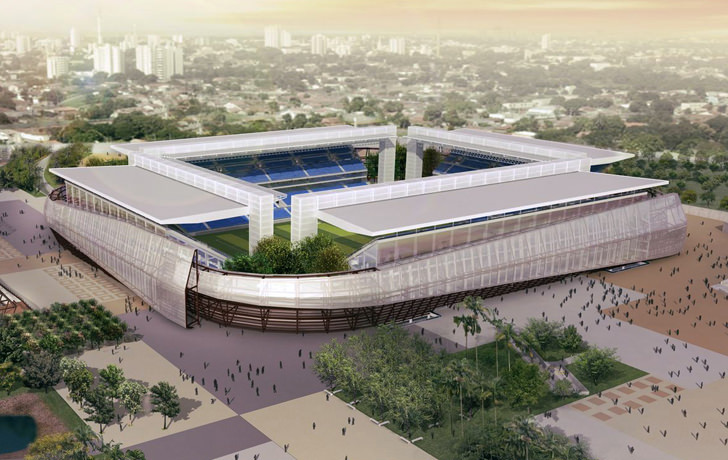 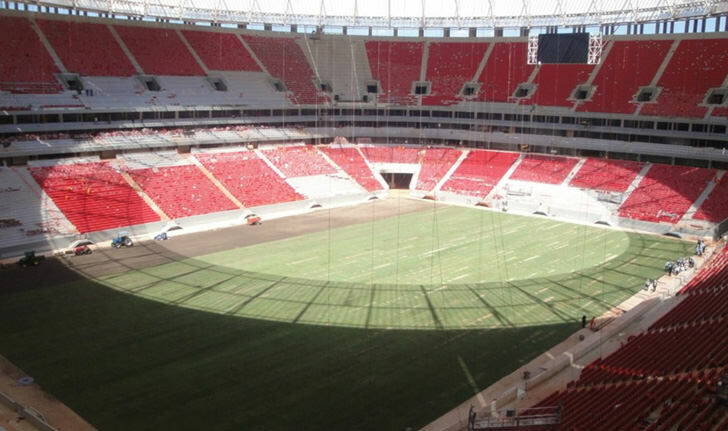 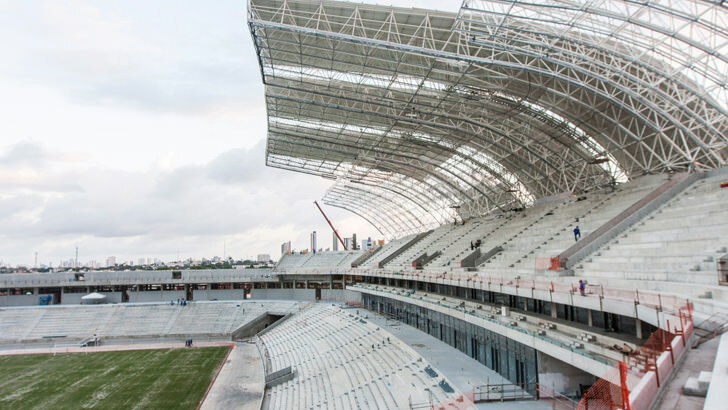 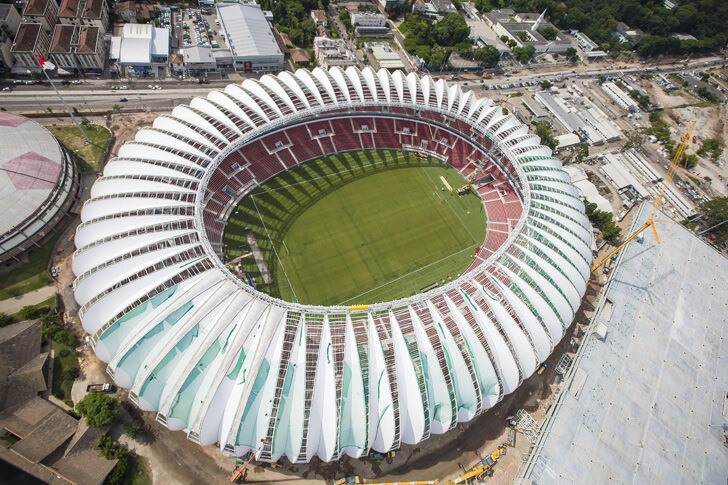 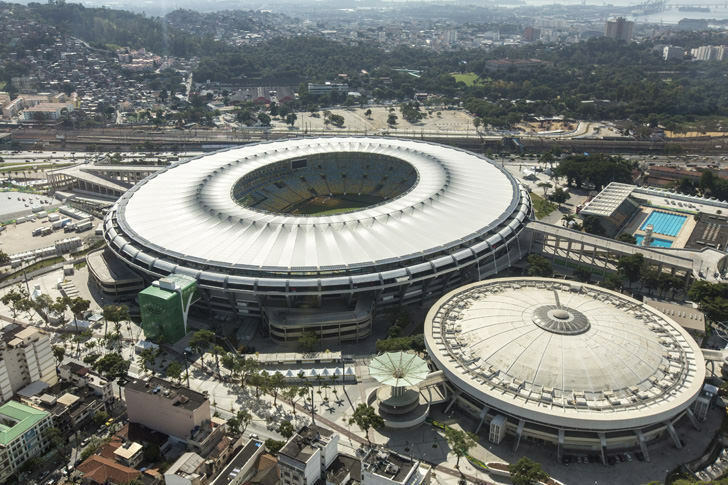 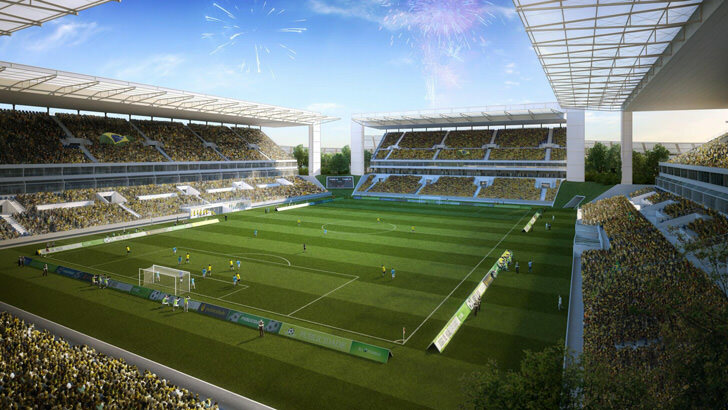 Of the 12 stadiums planned for Brazil’s soccer World Cup, four are still to be finalized with just months to go until the start of the tournament. 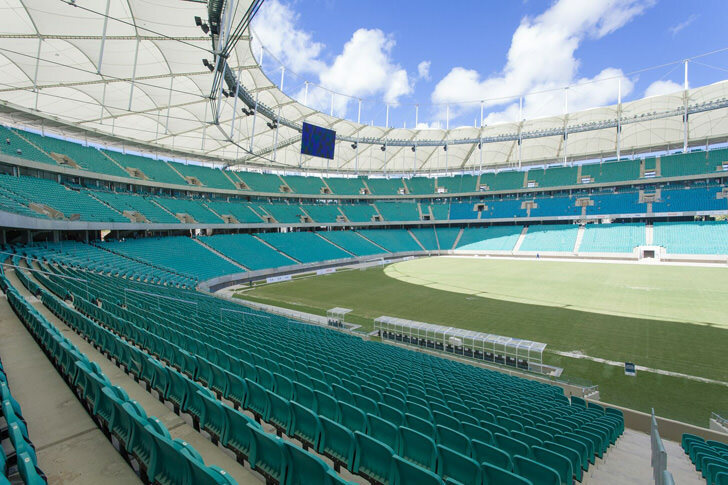 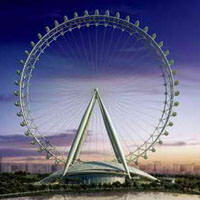 These are the cities that will host 2014 FIFA World Cup games. 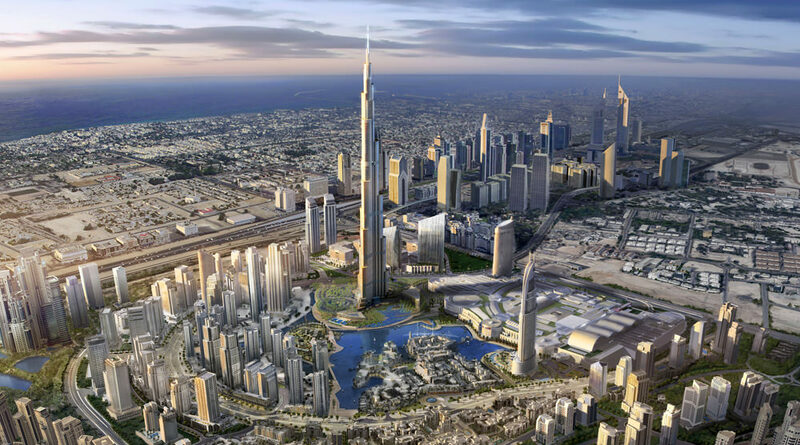 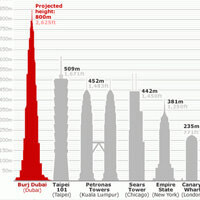 Is Burj Dubai World Tallest Skyscrapper?